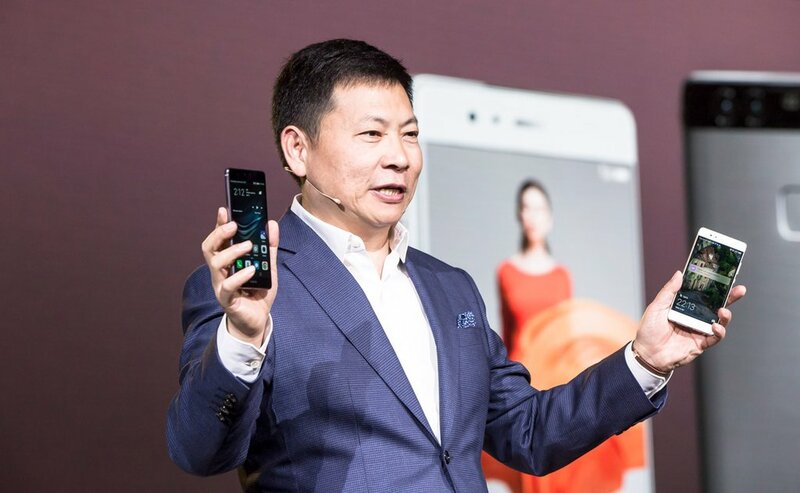 Huawei Technologies at China event on April 6 has officially introduced their most camera centric phone named as Huawei P9 and Huawei P9 Plus. Both these smartphones are ready to take the camera on mobile to next level as they have dual 13 mega pixel camera on the back side of the device and this comes from Leica the best in imaging technology. Huawei get the deal early than iPhone 7 which is rumored to have this dual camera assembly. Checkout Huawei P9 vs Huawei P9 Plus comparison in terms of camera, display, processor and overall features as the transition of flagship phones.